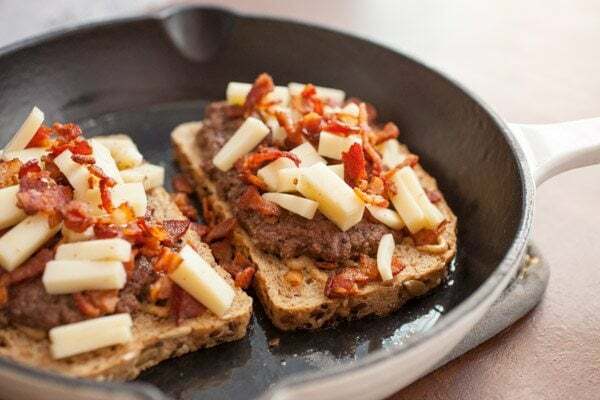 Comfort food in sandwich form is exactly what you’ll find in these Bacon Swiss Patty Melts! 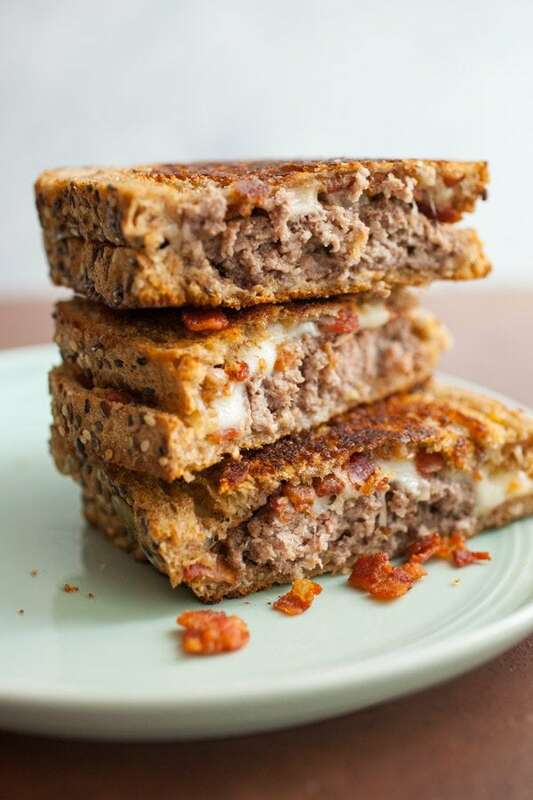 The patty melt is a humble sandwich, but it can be added to easily and, in my opinion, can be better than either a grilled cheese or a classic cheeseburger. It’s sort of the best of both worlds! This version is particularly delicious thanks to the addition of crispy bacon bits and gooey Swiss cheese. Pro tip: Save your bacon grease and brush a bit of it on the exterior of the sandwich for a little bonus bacon flavor! 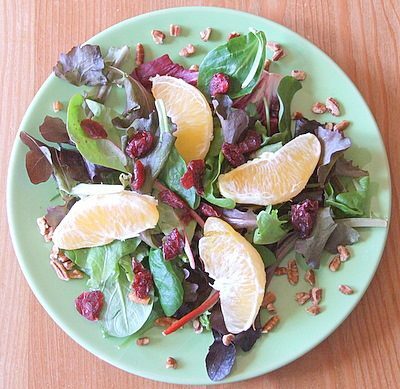 You can cook this whole thing in one skillet, just be sure to wipe out the skillet in between cooking to keep it relatively clean. 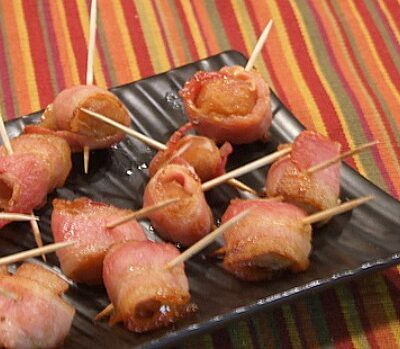 Cook the bacon first until it’s crispy, then stir the crispy bacon in with the Swiss cheese. Cook the patties next. Make thin patties for these that are roughly the shape of your bread. Season the patties really well with salt and pepper as they cook. 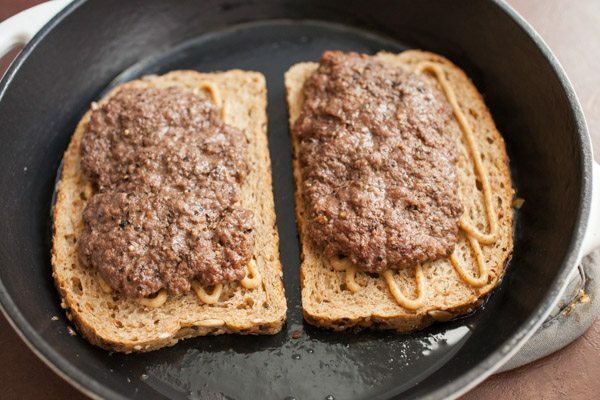 To make the sandwiches, brush bread with some bacon grease and add your patties to the bread with a drizzle of mustard. 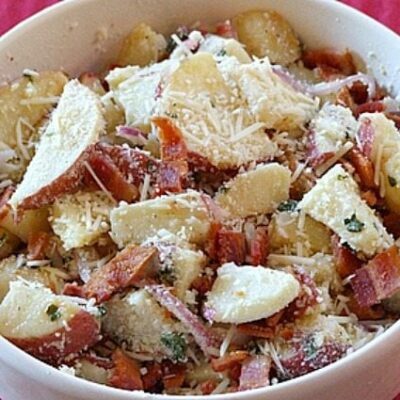 Then pile on your bacon and Swiss mixture! Lookin’ good! Cook the patty melt for about 3 minutes per side until the cheese is really melted and the bread is browned. Add the bacon to a large skillet (cast iron is best) over low heat. 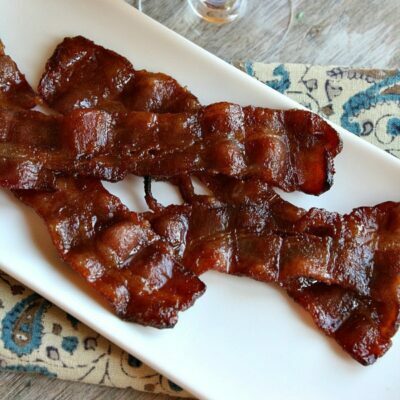 Cook until bacon is crispy and browned. Remove the bacon and pour off the bacon grease, but reserve it for later. Wipe out the pan and return it to medium heat. Shape the ground beef into two thin four-ounce patties. Season them well with salt and pepper. Add a drizzle of oil to the skillet and cook the patties for 4 minutes per side, or until they are cooked through. 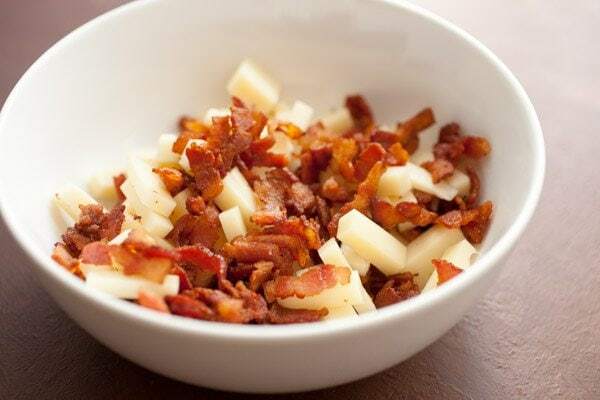 Meanwhile, stir together the chopped cooked bacon with Swiss cheese (you can either cube it or grate it). When patties are cooked remove them from the skillet and wipe out the skillet again. Return it to medium heat. Brush the bread with reserved bacon grease on one side. Add two slices of bread, greased side down, to the skillet. Drizzle the bread with mustard and add the cooked beef patty. Then top with a generous handful of the Swiss and bacon mixture. Top with a second piece of bread, greased side up. 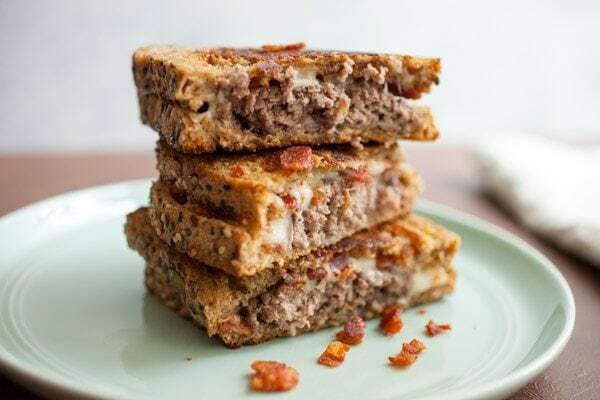 Cook the patty melt for about 3 minutes per side over medium-low heat until bread is browned and cheese is well melted. 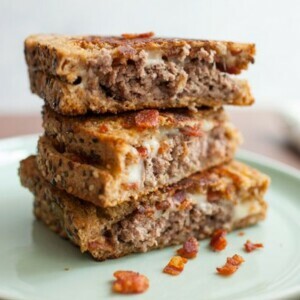 Now I’m craving these cheesy, bacon-laden burgers – they look amazing!